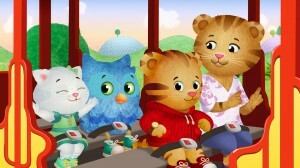 The Toronto-based company made agreements in India, Singapore, Thailand, Hong Kong and Taiwan that span more than 800 episodes of kids content. Toronto, Canada-based producer and distributor 9 Story Media Group has licensed more than 800 episodes from its library to broadcasters in India, Singapore, Thailand, Hong Kong and Taiwan. Discovery Kids India picked up the first season of 80 x 11-minute animated series Nature Cat, which first debuted on PBS KIDS last year and was recently greenlit for two more seasons. 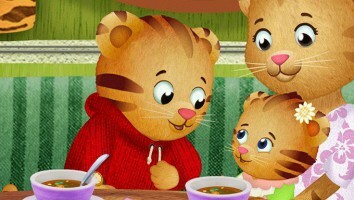 Singapore’s Medicorp acquired select seasons of Peg + Cat, Daniel Tiger’s Neighborhood, Guess How Much I Love You (pictured), Wild Kratts and Nature Cat. True Visions in Thailand licensed the first two seasons of Guess How Much I Love You, along with Nature Cat. 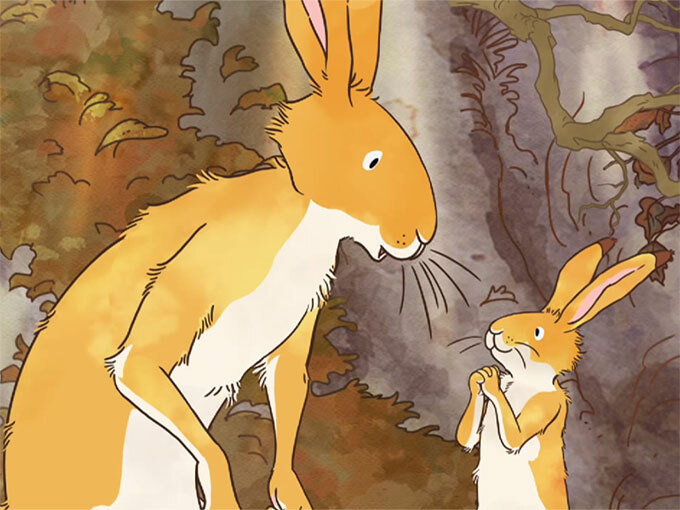 In Hong Kong, meanwhile, TVB licensed the first two seasons of Guess How Much I Love You, the third season of Finding Stuff Out and the third and fourth seasons of Wild Kratts, while Deltamac acquired seasons three through six of Angelina Ballerina and seasons seven and eight of Barney. 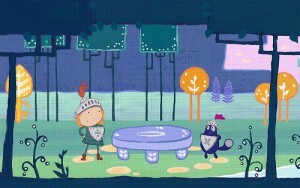 Taiwan’s HiNET picked up the second season of Guess How Much I Love You, as well as season one of Peg + Cat. Altogether, 9 Story Media Group represents more than 2,150 half hours of animated and live-action programming. 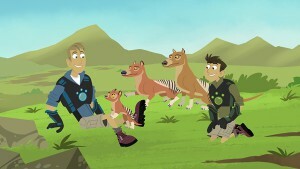 The company sold 350 hours of content to Asian broadcasters last July, and earlier this fall it expanded the presence of the Wild Kratts brand in China with new deals across broadcasting, digital platforms and licensing.